Today, mission controllers at ESA’s ATV Control Centre in Toulouse, France, will pace Jules Verne through a second day of crucial manoeuvres designed to demonstrate the vessel’s navigation capabilities. Follow ATV demo day 2 on: www.esa.int/atv. The second demonstration day will test ATV close proximity manoeuvring and control including testing contingency manoeuvres for the ATV Control Centre and the ISS crew. 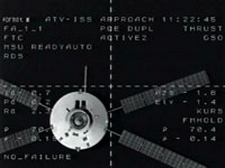 ATV will manoeuvre to within 11 metres of the docking port of the ISS Russian Service Module Zvezda. 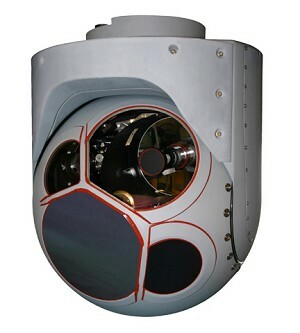 ATV will also navigate for the first time using a laser-based optical system. BURLINGTON, CANADA, March 31, 2008 –[ASDWire]– L-3 WESCAM announced today that it has partnered with Industrila Aeronautica del Ecuador (DIAF), a leader in aviation component maintenance, to maintain and service the WESCAM MX(r)-15i electro-optical/infrared (EO/IR) imaging turrets owned and operated by the Ecuadorian navy. 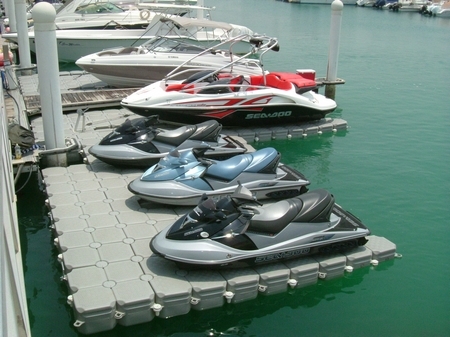 April 2008 – TMX Show Productions, the organisers of Boat Show Asia 2008, has purchased 300 sq meters of VersaDock to not only create a floating Stage but also to extend the display and visitor space available at this year’s event which takes place in Singapore from 24-27 April. The VersaDock system of pontoon and boat floats are constructed using a high molecular weight polyethylene. Virtually indestructible, VersaDock is capable of dealing with the most demanding environments, and is strong and stable enough to hold extraordinary loads. After Boat Asia, the exhibition organisers will be offering the docks for rent to other event organisers in Singapore working with the locally-based VersaDock Area Distributor, Marina Systems International, who will be helping promote the system and installing it at future rental projects. The Broads Authority will be at the Norfolk Boat Jumble at the Royal Norfolk Showground on Sunday April 6th to give advice to boat owners about the Boat Safety Scheme. FORT WAYNE, Indiana — Indiana Governor Mitch Daniels joined a U.S. Army official and several hundred BAE Systems employees to celebrate the delivery of the company’s 10,000th T700 digital engine control. 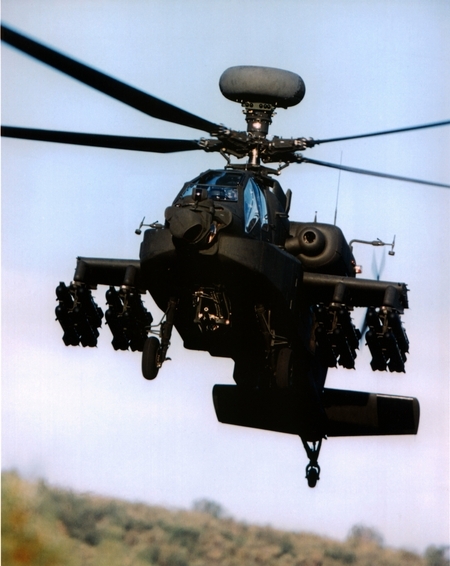 The company’s Fort Wayne plant builds the controls for U.S. Army AH-64 Apache and UH-60 Black Hawk helicopters. ANNISTON, Alabama – BAE Systems has been awarded a U.S. Army contract worth up to $47.2 million to manufacture armor for Mine Resistant Ambush Protected (MRAP) vehicles. The contract, currently funded at $23.6 million and not to exceed $47.2 million, calls for the manufacture of 65,000 Expanded Metal Armor plates and funds tooling to establish additional production capacity at the company’s Anniston, Alabama facility. The Lunar Reconnaissance Orbiter mission will conduct investigations that will prepare for and support future human exploration of the Moon. March 20 . In the last week, we have mechanically integrated the Star Trackers, the Ka-band modulator, and the LAMP instrument onto the Orbiter. 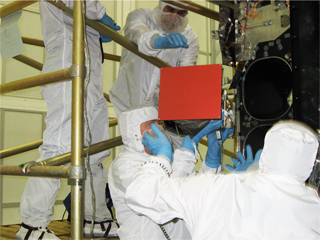 We electrically integrated the Instrument Module and the LAMP instrument. In parallel, the High-Gain Antenna System team has made good progress on integration and preparation for environmental testing. The Solar Array System team has started assembling the hardware on to the solar array panels. And the mechanical team completed the modal survey of the Structural Verification Unit. 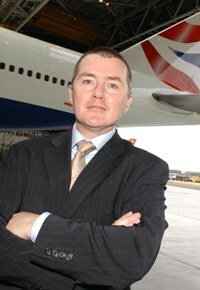 The modal survey is used to correlate the structural model with reality, and the model is used to predict the loads that structural and electronic components will see in flight. 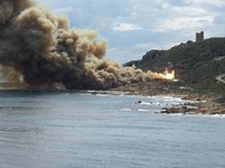 On 27 March 2008, the second stage motor for Vega – Europe’s new small launcher – successfully completed a static firing test at the Salto Di Quirra Inter-force Test Range in Sardinia, Italy.